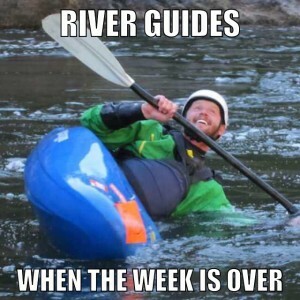 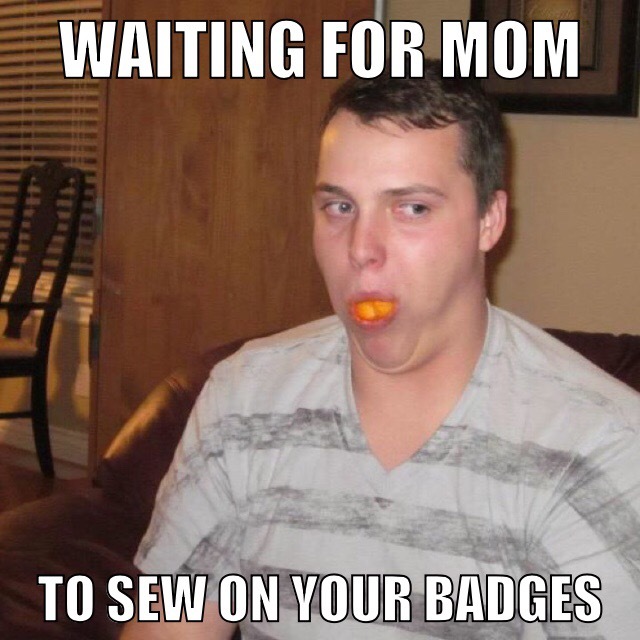 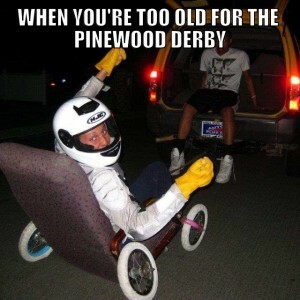 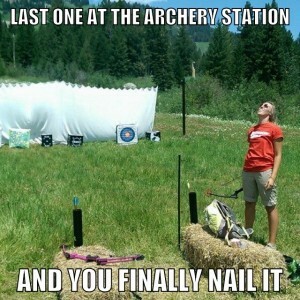 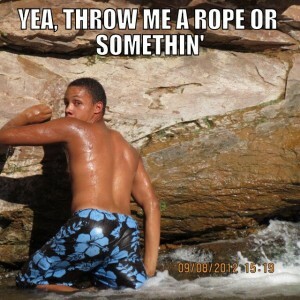 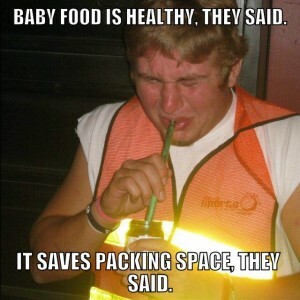 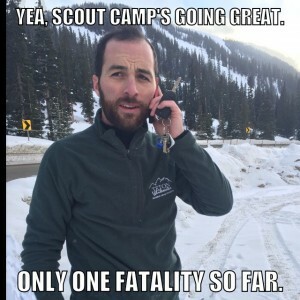 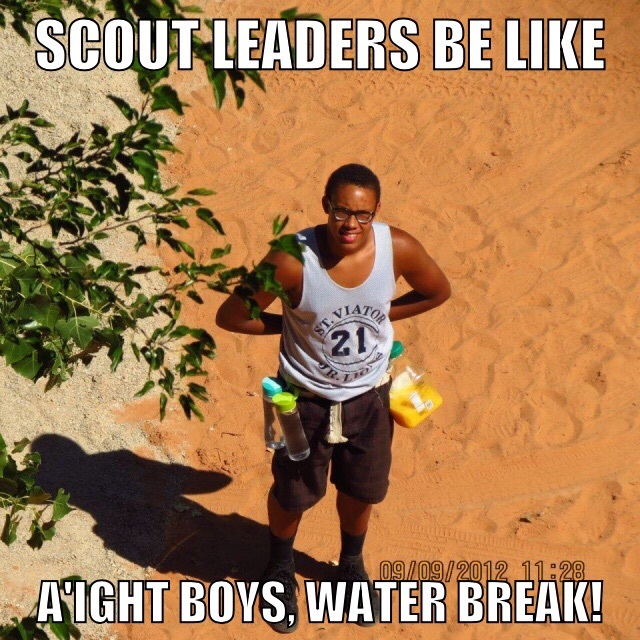 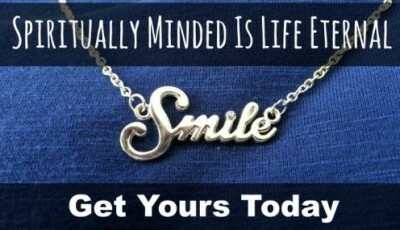 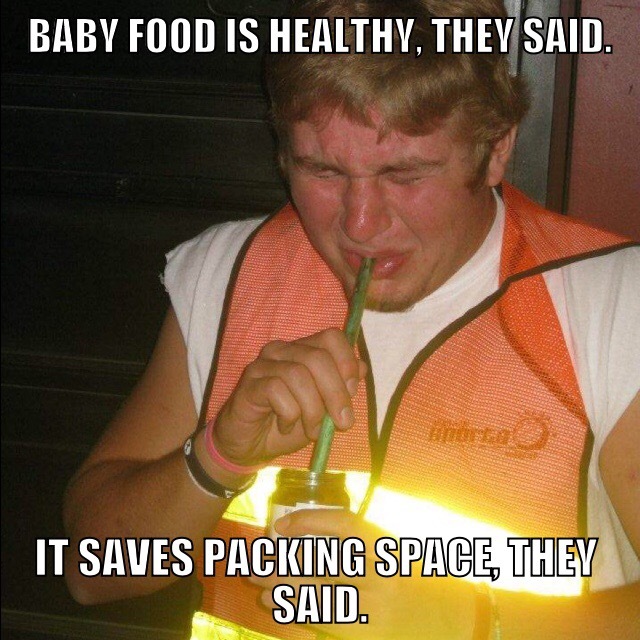 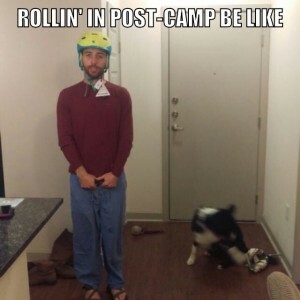 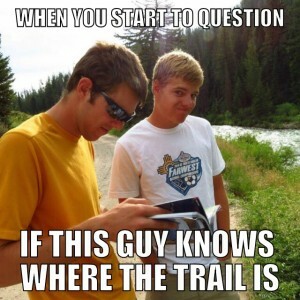 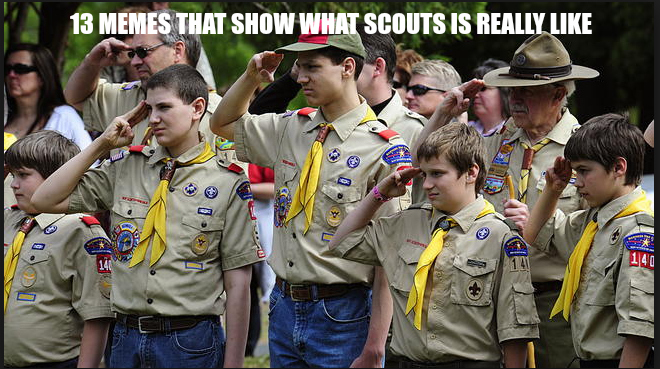 12 Funny Memes That Show What Scouts Is Really Like - LDS S.M.I.L.E. 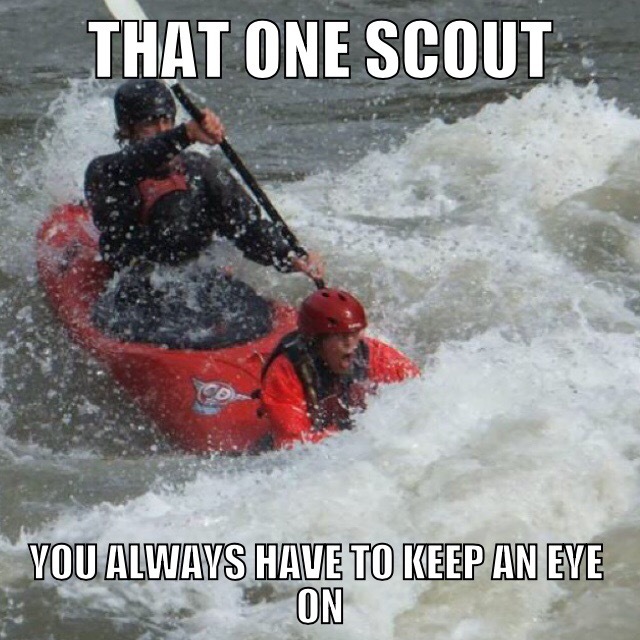 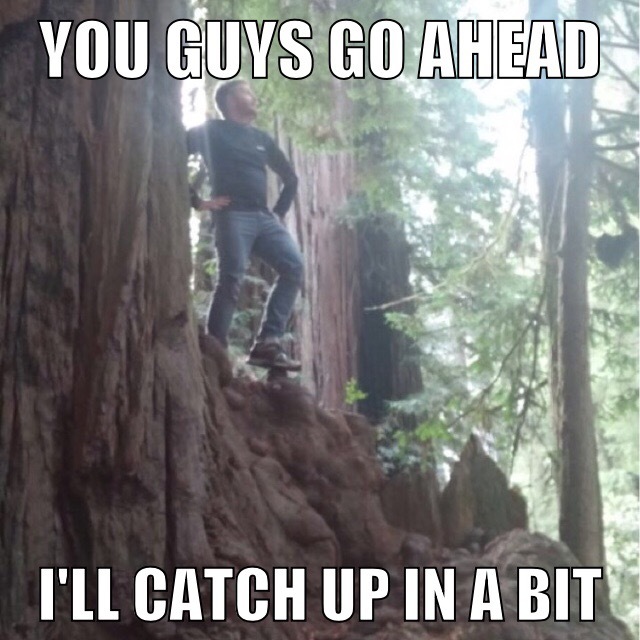 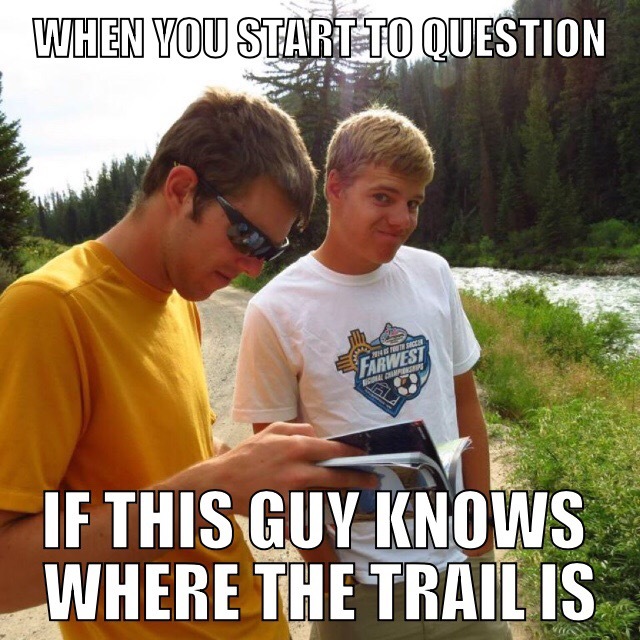 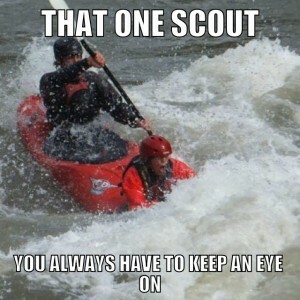 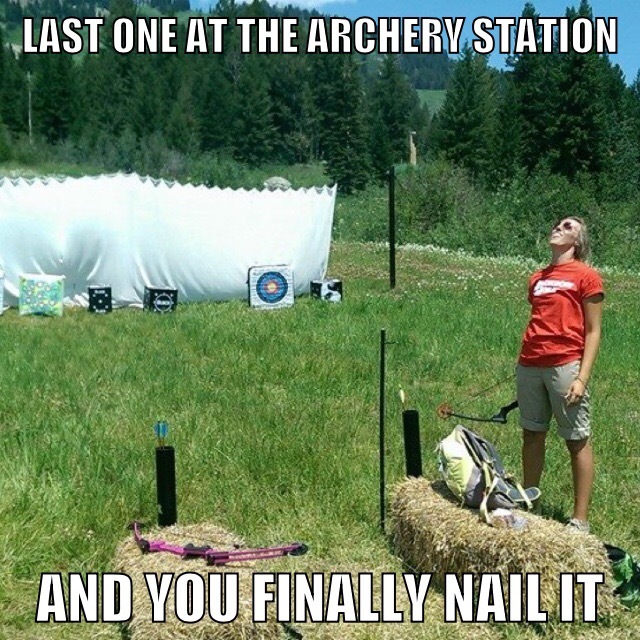 Enjoy, and share your crazy Scouting stories with us! 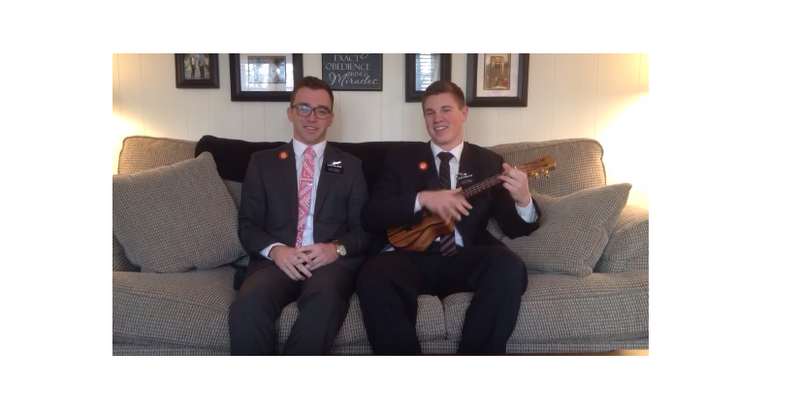 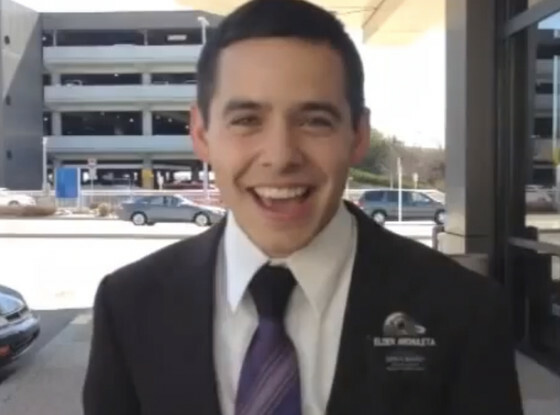 PreviousPresident Uchtdorf + Harrison Ford + Gail Halvorsen = Awesomeness! Crazy Home Teaching Questions That Were Asked in 1857.